The cold weather and snow have arrived! Keep those heads toasty warm in your very own Dragon Boat Barrie branded Toque! Orders are due November 30th! Click here to order yours! 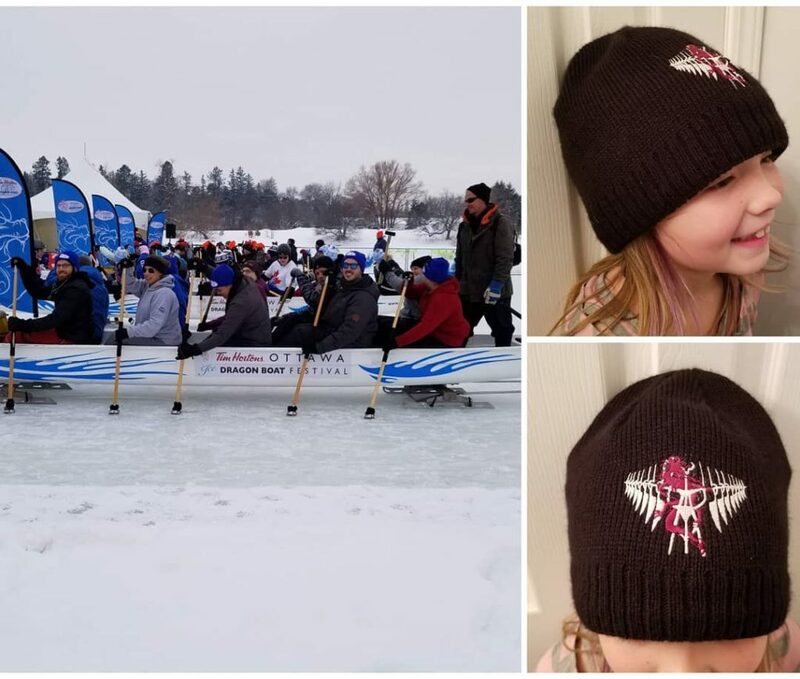 After you purchase your Toque don’t forget about the Ottawa Ice Dragon Boat Festival! Spots are extremely limited! If you have reserved a space but not yet paid your fees, please email Sean ASAP!